We progress our aims and ambitions through continuous investment in research tools and capable inventive thinkers. 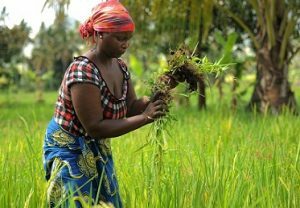 EngAgri’s Agropreneur program is a agricultural program, created by Regal Eagle, and recommend by agricultural engineering professional. EngAgri will provide funding, management, helping marketing there produces to help demonstrate the full supply chain. 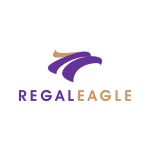 Regal Eagle welcomes all who have an appetite for calculated risk at returns exceeding current market growth has we are an organisation focused on reaching our strategic objectives internationally. 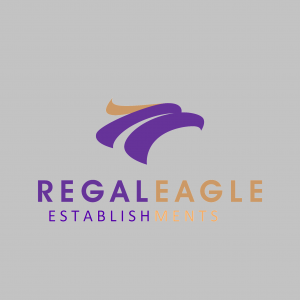 Welcome to the Official Website of Regal Eagle in Africa.